everything, connected. active directory is just the beginning. Goodway Group, like many successful technology businesses, began its relationship with Technology Business Solutions in the midst of experiencing some growing pains. Business was good; growth and subsequent expansion was happening. But as systems became more and more decentralized in the wake of that growth, network control and uniform application became a fairy tale. Goodway Group needed a better solution to keep everything working together cohesively. Prior to working with Technology Business Solutions, Goodway Group had a large collection of systems that were isolated from one another. 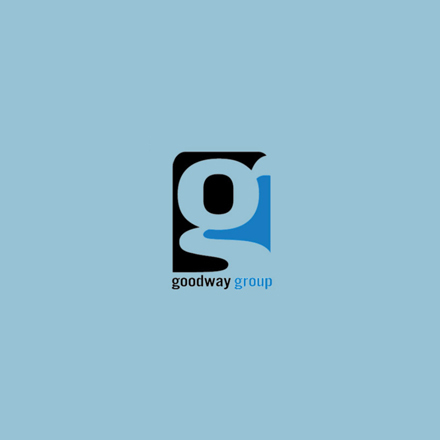 TBS helped Goodway connect its systems via active directory to create a unified network, allowing for data controls and processes to be established. This in turn allowed Goodway to standardize and implement governance across its organization to control data security, access, and permissions. The Goodway Group is a digital marketing firm that is based in Pennsylvania; however, it has over 400 employees spread all of the United States. Extending its Active Directory network to reach each employee was vital to its operations. Rapid growth for Goodway quickly exposed a gap between its technology and the services it was looking to provide to its customers. With no central network no compliance guidelines with respect to their larger organizations, tbs realized Goodway’s technologies needed to reevaluated and revitalized. Extend your AD domain and MDM anywhere with enterprise mobility thanks to hybrid & multi-cloud networking, and m2m connected services, remotely accessible from anywhere with an internet connection. Our online backup manager interfaces perfectly with Mac, Windows, Linux, Exchange, and more. Back up all your important files safely and securely with unlimited servers and redundant storage. 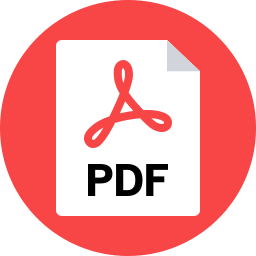 Cloud virus protection via integrated security for endpoint, mobile, and web. Our unified solution integrates endpoint protection for both Windows and Mac, while providing server lock-down, a secure web gateway, and mobile device management. Our email platform available comes with full MS Exchange (not just OWA), complete with geo-redundant databases and complementary barracuda security protection, as well as free active sync and the blazing speed of our 10GB network. Move your phone system to the cloud and enjoy newfound flexibility and ease of use at a lower price point. Communicate more profitably with an automated receptionist. With remotely provided core services such as it outsourcing, 24/7 HelpDesk services, email hosting and SharePoint support, managing cloud active directory & security has never been easier. The solution for Goodway was NetCloud Engine by Cradlepoint which provides distributed, cloud-driven enterprises with a next-generation WAN that is secure, software-defined, and delivered as a cloud-based service. 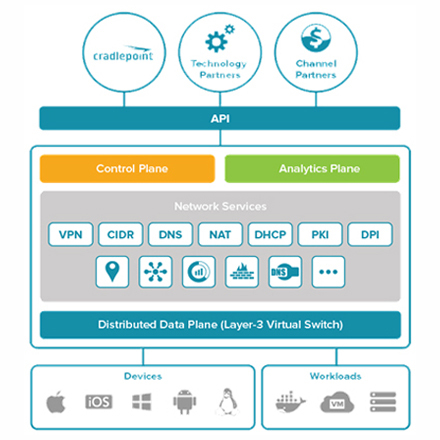 The NetCloud Engine platform is fueled by SDN and virtualization software to eliminate the hardware, complexity, and operational costs of traditional WANs while extending the simplicity, security, and utility of Layer-3 LANs, anywhere across the Internet. Today, Goodway can build and deploy virtual overlay networks in minutes to connect all of its people, places, and things—like remote or distributed workforces, IoT devices, vehicles, pop-up stores or kiosks, or digital signage—across any private or public cloud, and provide secure access for remote users using Windows, iOS, Android, or Linux devices. The need for always-connected people, places, and things has never been greater. Every day, an increasing amount of enterprise network traffic is moving off private IP networks and onto the public Internet. Distributed and mobile enterprises across many industries are embracing cloud, mobile, and Internet of Things (IoT) technologies to increase business agility, empower distributed workforces, and gain operational insights. The Cradlepoint NetCloud platform is one example of a solution that allowed a company to achieve its full and uninhibited potential, and Technology Business Solutions was excited to work with Goodway on realizing this goal. 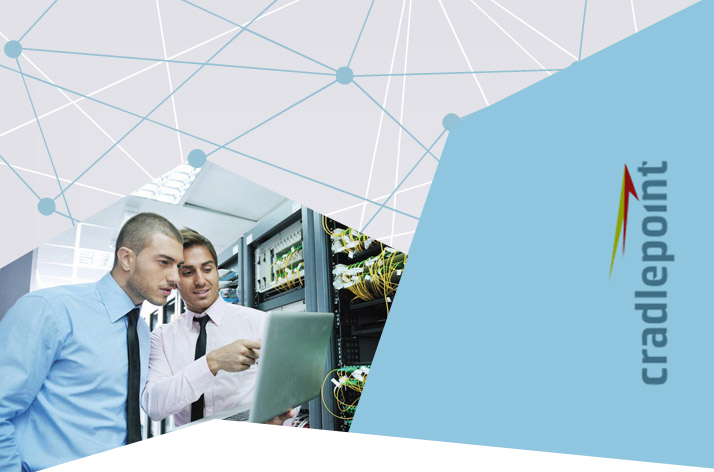 TBS specializes in solutions designed specifically for this new “Interprise” era and works with companies to deploy private cloud networks over wired and wireless broadband Internet services for branch, mobile workforce, vehicle, and IoT networks.